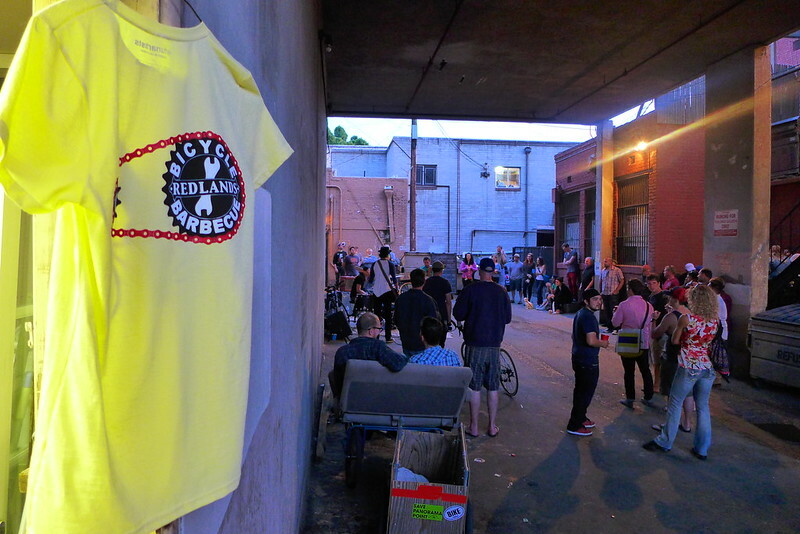 The Redlands Bike BBQ is hosting Saturday morning's send off, and last-minute maintenance can be had there. 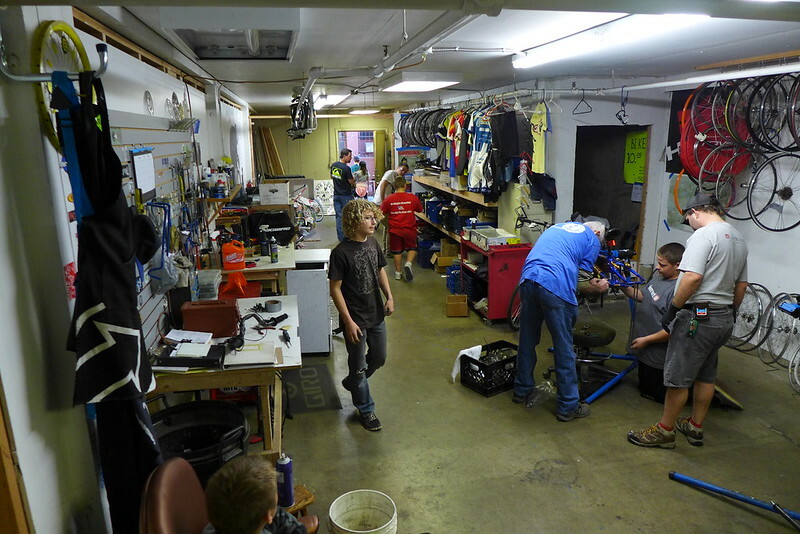 The BBBQ is a great asset to the community, and is the local source of all-volunteer and donation based bicycle assistance. If you happen to have any bikes, parts, components, tools or miscellaneous gathering dust in the garage, please consider donating them to the BBBQ. Any and all help is appreciated!!! They also have great t-shirts for sale for $20!! !